Scenic trails that mostly follow the Colorado River canyon rim. Singletrack is used by motorcycles, but is surprisingly solid. There are a few junctions along the way that can be confusing, but it you stay along the rim until the back side of the lollipop then you should be fine. However, I recommend getting the regional guidebook to keep you straight. This trail can connect with the Western Rim trail via the Western Rim Connector (see guidebook). A good, solid, scenic ride with mileage and some technical areas. Review: Can be heavily used on weekends with motos. Fun trail that can connect to Western Rim and other trails. There are some parts of the trail that have been abused and chewed by motos. Review: This ride is a bit of an adventure. 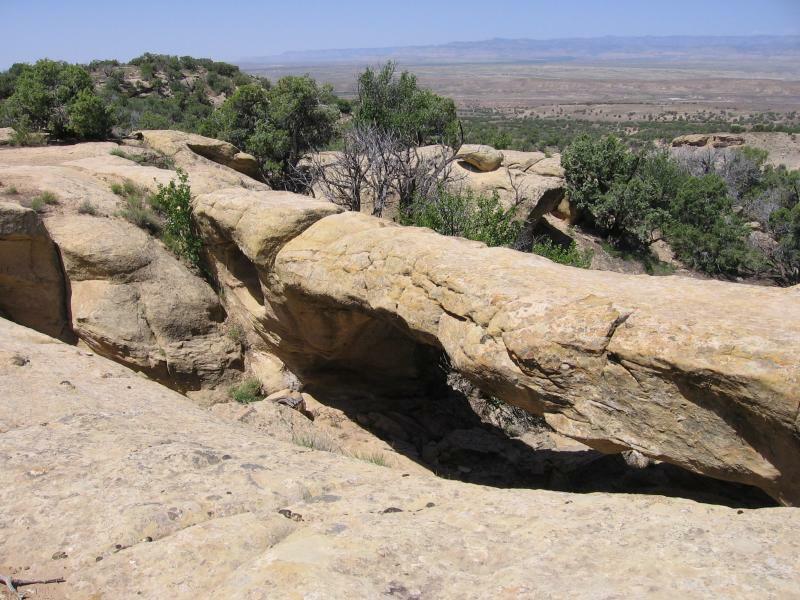 Although it is only 20 miles with relatively little elevation change, there is a good amount of soft sand, and there are numerous ledges that require some effort. The scenery is great, but watch out for the motos on a busy weekend. If you're looking for something different in Fruita, this is it. There is plenty of technical fun here to keep you entertained. Being a moto trail with all the sand, this trail seems as much like Moab as Fruita, but with more trees. 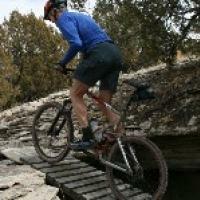 Review: This is an OK change of pace from the other trails in the Fruita and Grand Junction area. Since it is a motorcycle area the trails tend to be soft, wide, and riddled with throttle induced whoop-de-doos. I recommend riding the biker only trails further up the valley till you are tired of them before hitting this area. Westwater Mesa / Overlook MTB Trail 3.67 out of 5 based on 3 ratings. 3 user reviews.